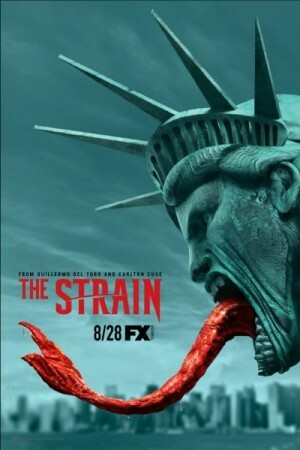 The Strain is an American horror television series based on a Novel trilogy of the same name. A flight is disturbed by a sudden occurrence in the cargo hold of the plane. Eventually, all the controls stop working one by one, except for one window. As the plane lands on the airport, all the passengers inside are found to be dead. A team of investigators is in the search of possible reasons for the occurrence. The story moves forward after that while going though several turn and twist.